Solidarity is the empathy between people and Nations, it is the tenderness between them; it starts at home. A Solidarity movement frequently starts as a response to very unfair and abusive behaviour from the Establishment against ordinary people. You can feel the injustice and you want to answer it by showing your support and sympathy for your brothers and sisters. The UK Government is using all its power to attack this democratic process by allowing people from other countries to interfere in this debate. The UK Government is using the Devolution Unit Office like a reception for messages against Scottish Independence. We are asking people to send messages of support to the Devolution Unit, because we think that we have the right to protect and support a democratic, fair and peaceful debate. Because we believe that it should be balanced and respectful to this debate and allow the people of Scotland to decide for themselves. 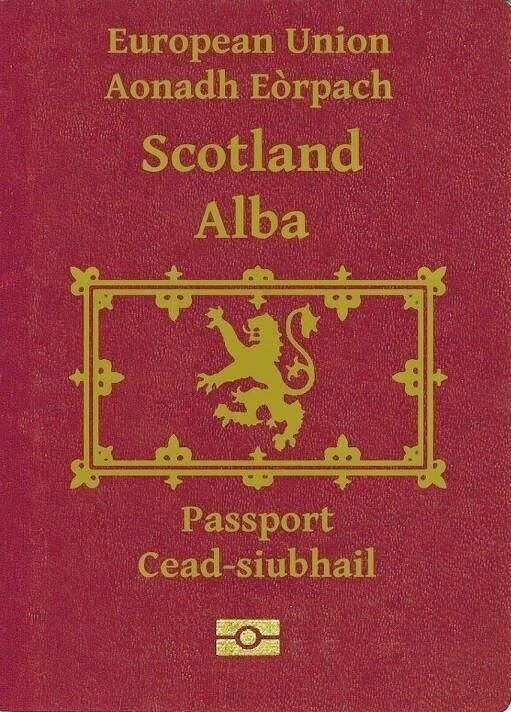 From the beginning of this process, people from the Conservative Parties in Europe have been interfering by creating a hostile atmosphere against the possibility of Independence for Scotland. We are trying to contact Scots living abroad and friends of Scotland, and we are encouraging them to get involved in this Campaign. We, Galicians, have been suffering emigration for at least a century and we know very well how difficult it is living abroad when something very special happens back home. We are an ancient fishing Nation, like Scotland. We have been connected to each other for years and years. 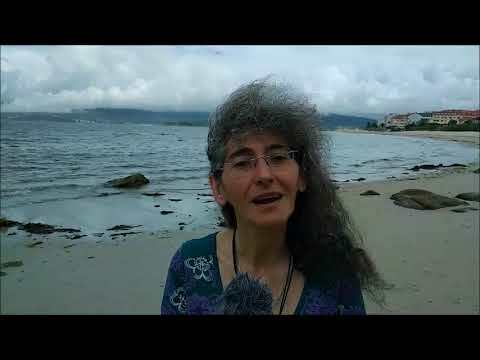 In Galiza the lives of more than 20.000 people in the fishing industry alone are directly affected by Scotland's membership of the EU where an independent Scotland would remain, unlike the uncertainty caused by staying in the UK who appear to want to leave. We can understand very well the importance of being part of your home country, because, even when you have lived for years abroad, you never cut the links with your culture, your family, your friends… there is always the idea of returning as soon as possible, and sometimes it’s very difficult to get back home soon. 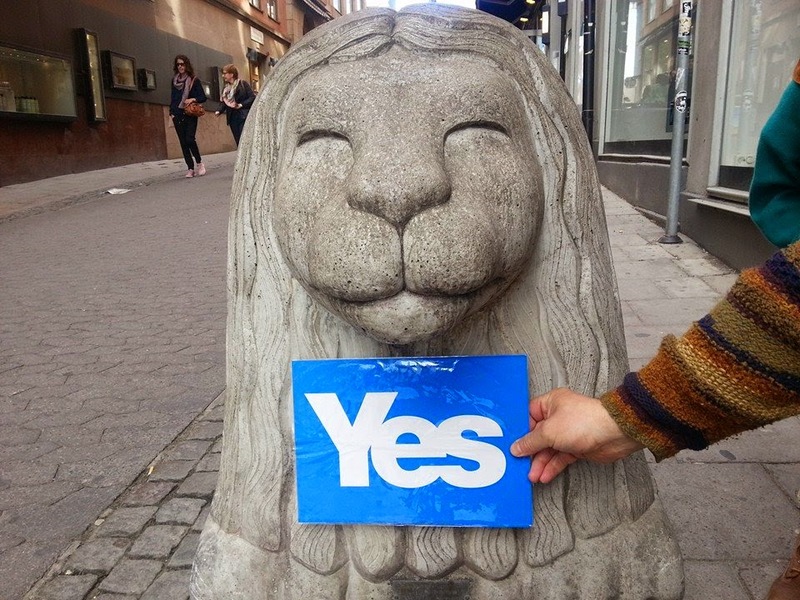 We are asking people to send us pictures with the letters that they have sent to the Embassies or pictures with messages of support for Scottish Independence, because we know very well how important is for all of you to know that you have international support. Because we know very well how important is for all of you to know that your Nation won’t be isolated from the world if you decide to vote YES for a better future, for hope, for improvement, for a better society. All pictures are published in Facebook, twitter and on our web side. There are however some people who are bothered by our support. We don’t care, let’s just ignore them. 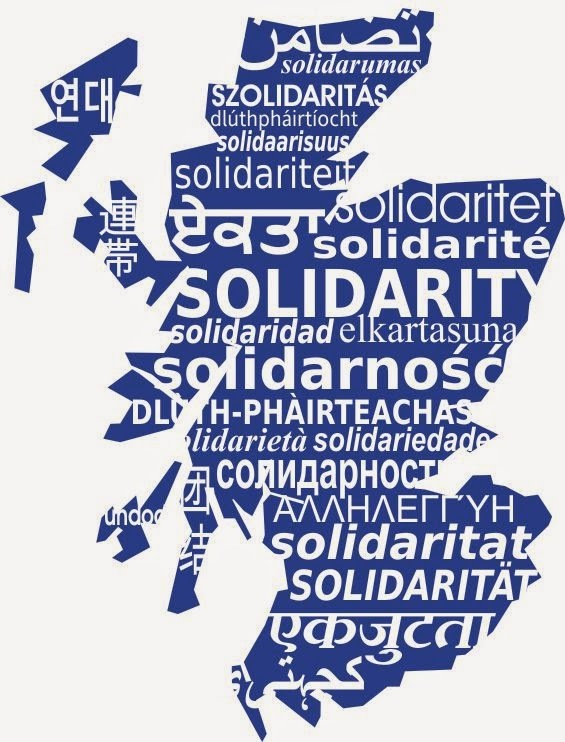 All the friends of Scotland have the legitimate right to support our friends and relatives in this process. With this Campaign we are responding to illegal, unfair and undemocratic behaviour from Westminster and its “Better Together” team. Westminster has its International Project Fear team: Barroso, Rajoy, Van Rompuy have all intervened and now Carl Bildt and even Obama it appears. 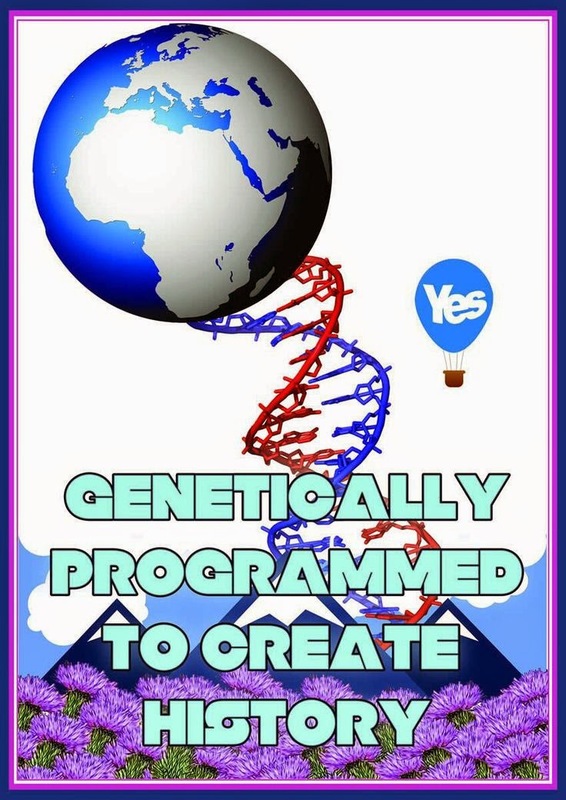 Some people should ask themselves why the right wing and the far right wing are so interested in supporting a NO vote against Scottish Independence. But we have the power of ordinary people voluntarily participating in this Campaign. It’s been amazing and it’s getting even better every day. We have the awareness of what austerity policies mean (clone policies everywhere). We know that Scottish Independence is not a hope just for Scots but for all of us. We don’t know if this Campaign will be successful, but we are enjoying running it very much, because we know Scotland and the people of Scotland deserve the best of intentions and full respect. 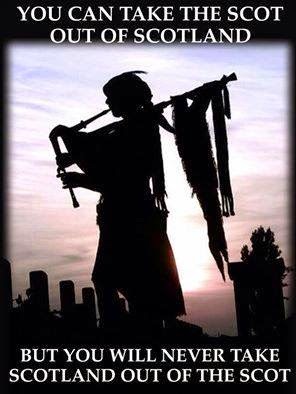 We would like to see Scotland free, independent and continue to be part of the EU, and we’ll be here for you, supporting an independent Scotland, our Celtic cousins from the North, with pride. 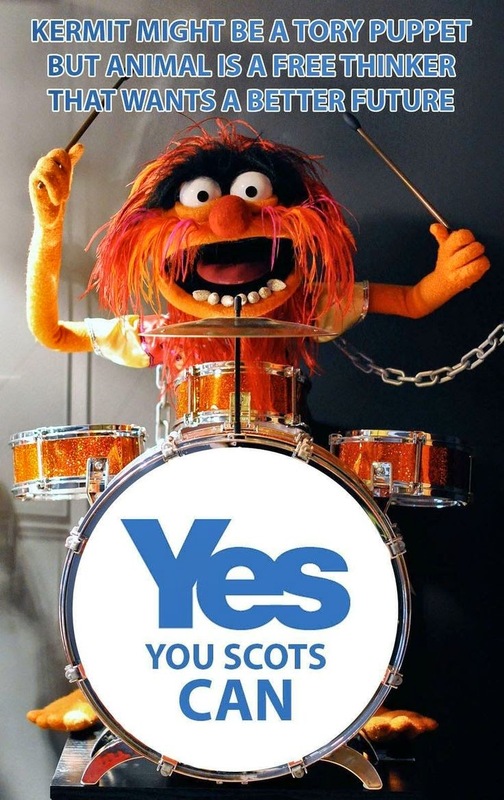 Go for it, Scotland. You are not alone, we are here for you! 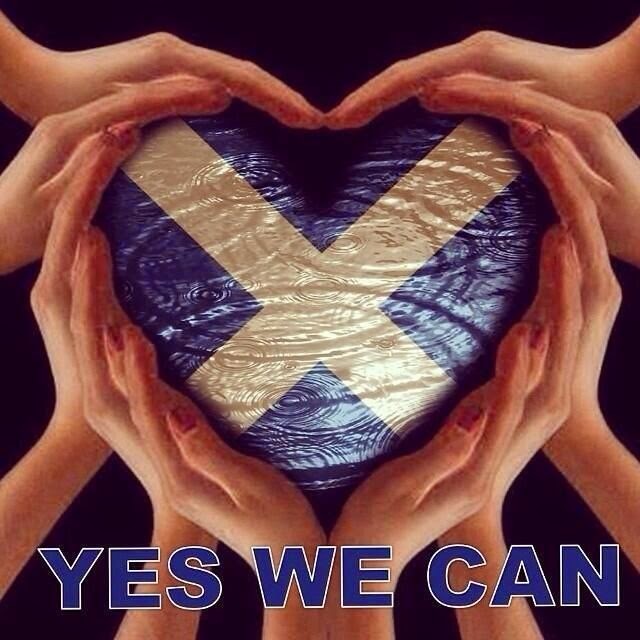 Yes Scots You CAN!